Netflix just released first look images and the official trailer for Season 6 of Orange is the New Black. 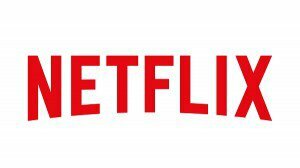 Today was a busy day for Netflix as they announced several series renewals and premiere dates. 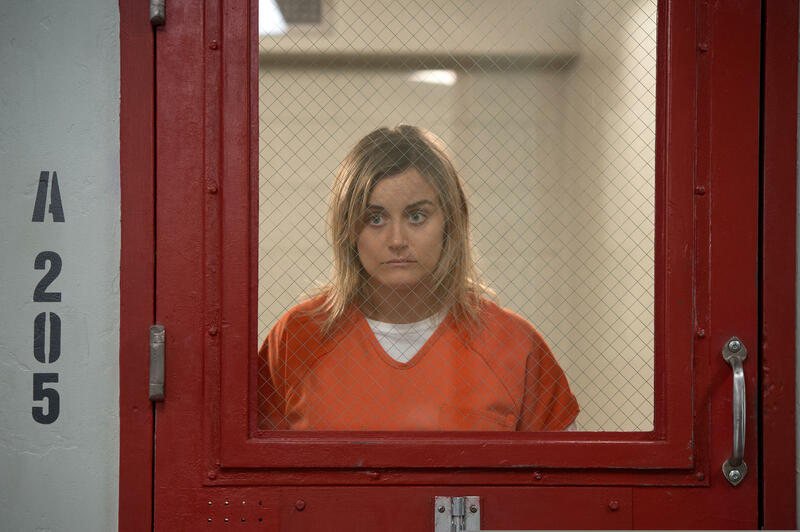 To say Netflix has complete confidence in its original series Orange is the New Black is an understatement.